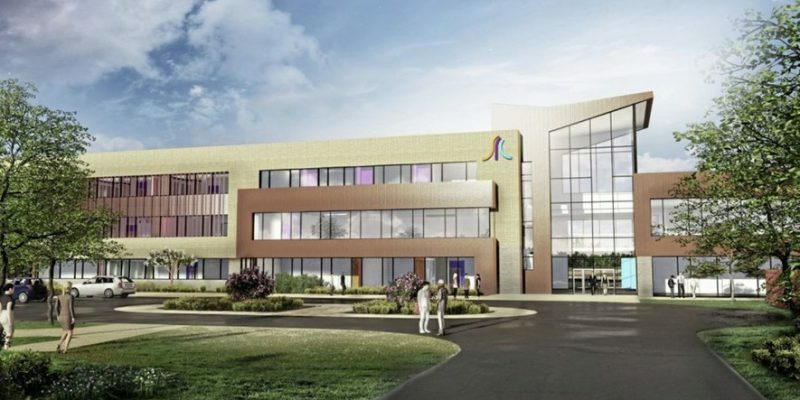 Harvey Group have been selected by O’Hare & McGovern to Design and Install the Mechanical and Electrical services at St Joseph’s High School, Crossmaglen. 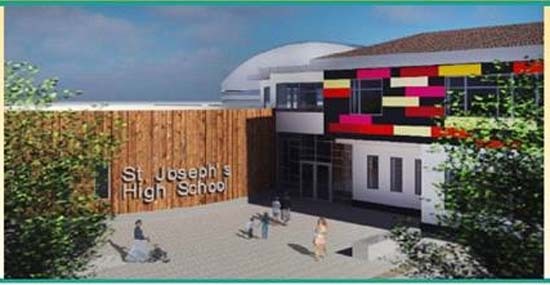 St Josephs is one of 15 schools that will be developed as part of a £170 Million investment into schools in Northern Ireland. The new build will replace the existing St Josephs HS which has been open for more than five decades and will accommodate around 600 pupils. The works will include the provision of a replacement secondary school and associated external works on the existing site. 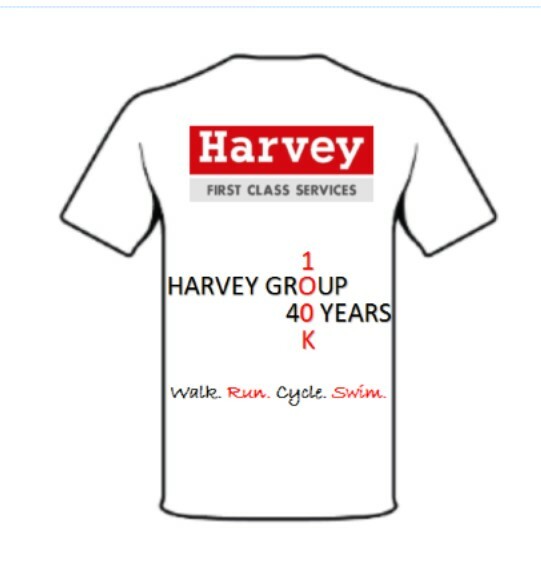 As part of our 40th Anniversary celebrations many Harvey Group Employees took part in a 100k in 30 Days Challenge. 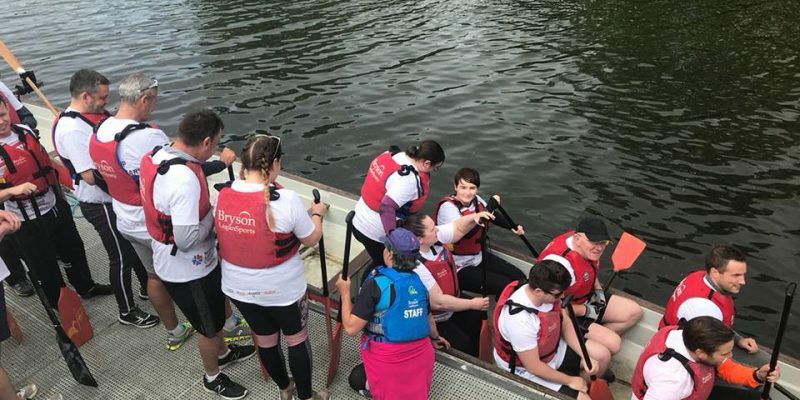 In aid of The Northern Ireland Children’s Hospice, the 100k (each) had to be completed by Running, Walking, Swimming and/or Cycling. 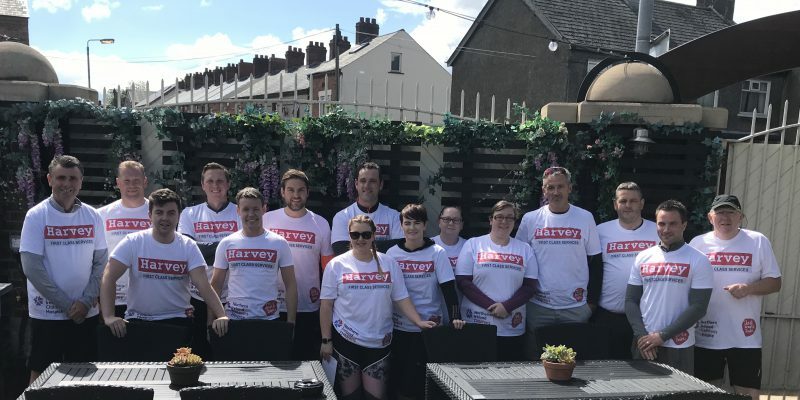 During the 30 days employees went the distance to complete the challenge, come rain, hail or snow (it is Northern Ireland after all) and fundraise for a great cause. 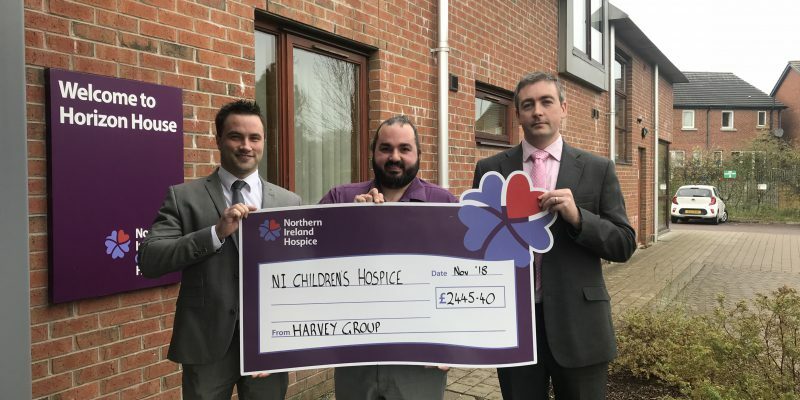 Overall, we have raised a fantastic £2445.40 for the NI Children’s Hospice. That’s 3 times around Ireland! We are pleased to be appointed by O’Hare & McGovern to Design and Install the Mechanical and Electrical services at SRC Banbridge. The new building will replace the current campus on the existing site and is due to open in 2020 with changes to the curriculum offered. The facility will incorporate learning facilities, innovation hubs, integrated student social areas and a dining area. Alongside this the new campus is also being earmarked as a specialist centre for digital media and design. 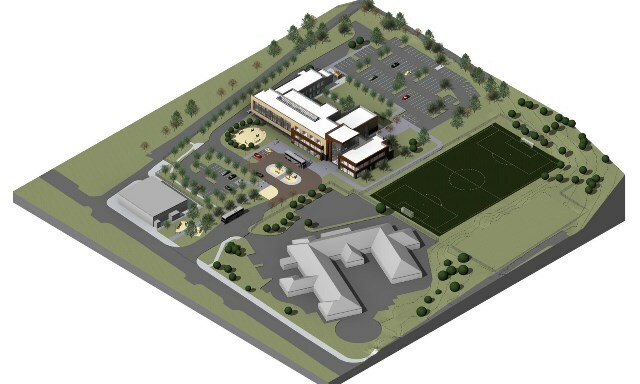 This project is part of a 3 Campus development for Southern Regional College as they have plans in place to redevelop their Armagh and Craigavon Campuses also. 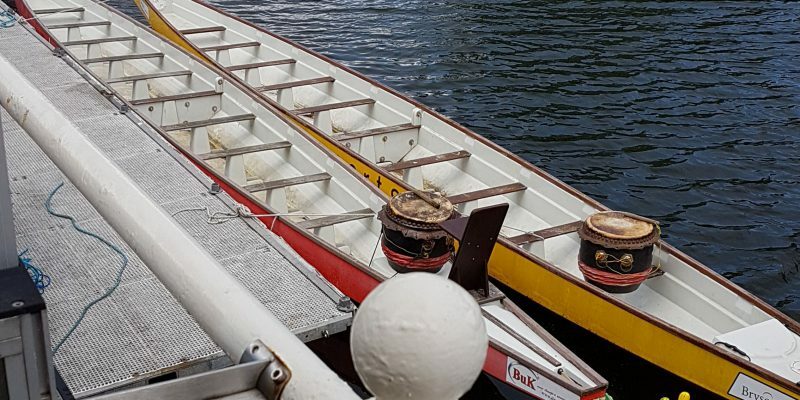 On Friday afternoon (10th August 2018), a team of 15 from Harvey Group, took part in a Dragonboat Race in aid of Northern Ireland Chest Heart and Stroke Foundation. There were 5 teams competing for the win, the team with the slowest time got knocked out in the heats. Team Harvey set the fastest time of the day in their heat – 52seconds. In the semi-finals, Team Harvey took the lead and won a place in the final. After a gruelling two round photo finish final, we were awarded second place overall. The event was well organised and a great day all-round, especially for such a worthwhile cause. No comments by Ellen McGuinness yet.